We advance philosophical research and related fields through technology. In cooperation with our partners, we maintain and develop a range of online tools and services that are widely used by philosophers, including PhilPapers, PhilEvents, and PhilJobs. 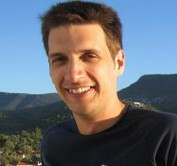 CDP is directed by David Bourget, associate professor in the department of philosophy at Western. The Centre's staff include Western students, Western postdocs, and professional programmers. 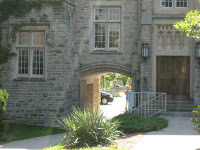 The Centre is located in the Department of Philosophy at the University of Western Ontario. We can be found in rooms 3124 and 3122 of the Stevenson-Lawson building.